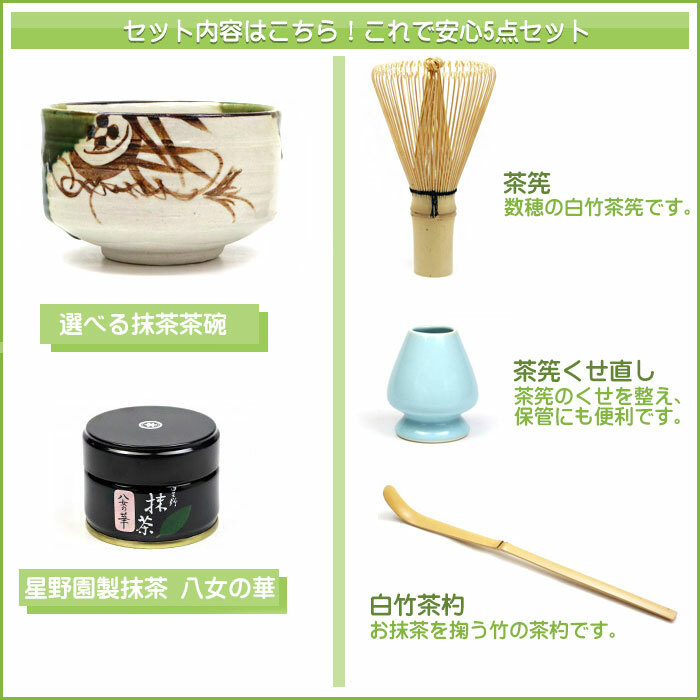 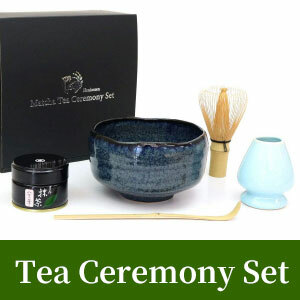 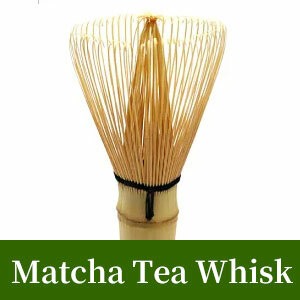 I made only a necessary thing a set to be able to enjoy Matcha willingly at home! 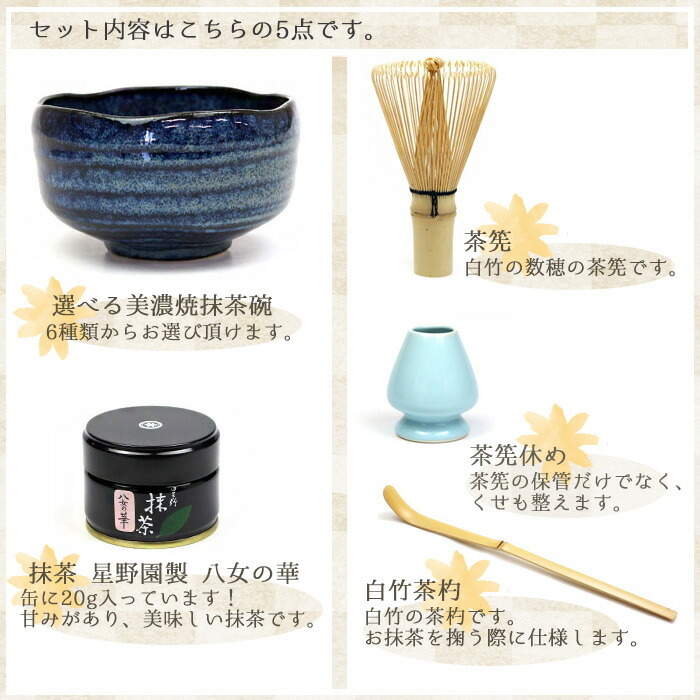 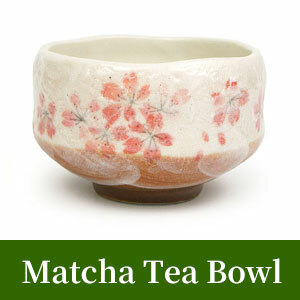 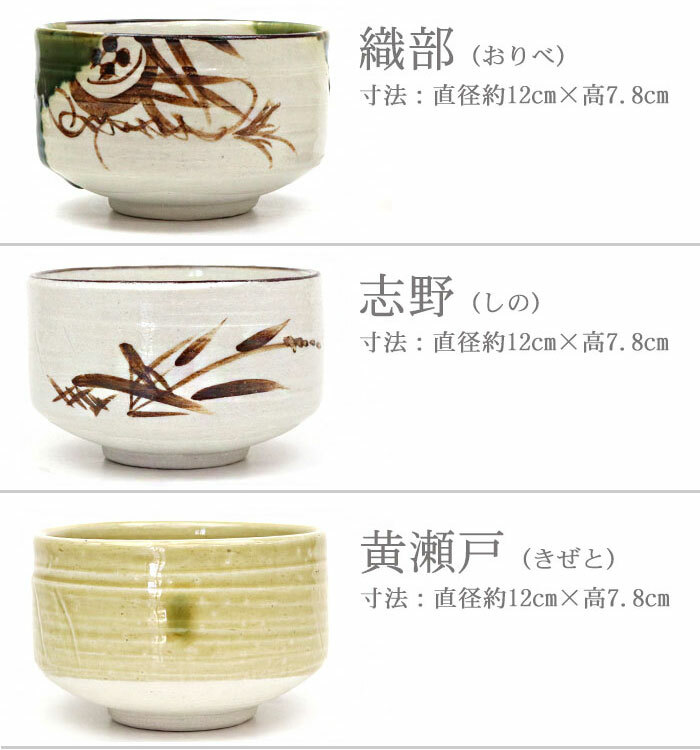 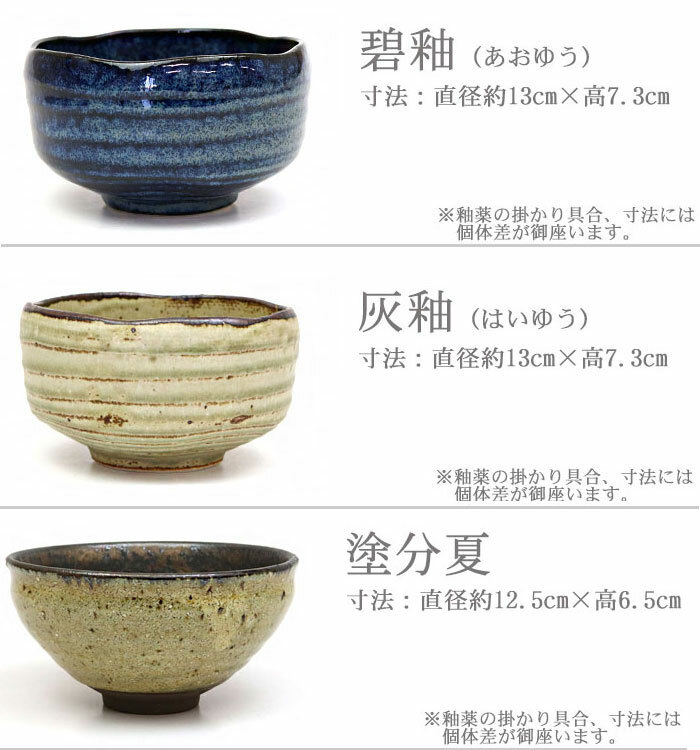 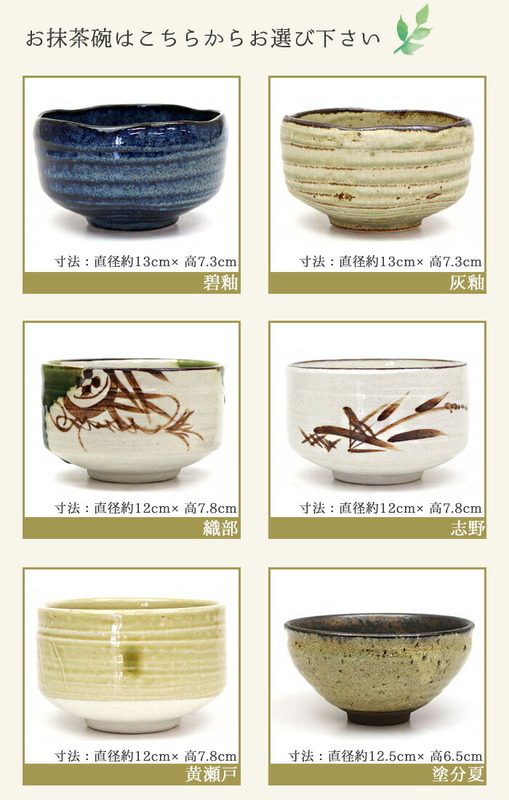 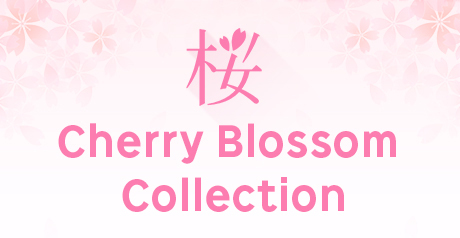 The Matcha porcelain bowl can be chosen from six kinds of the cute cherry tree. 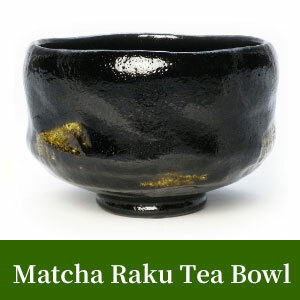 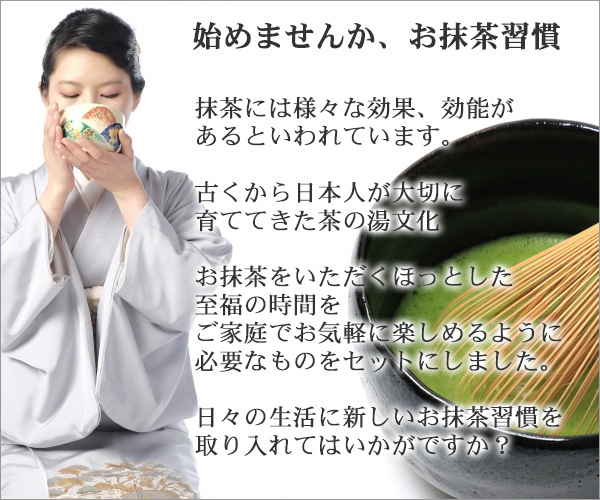 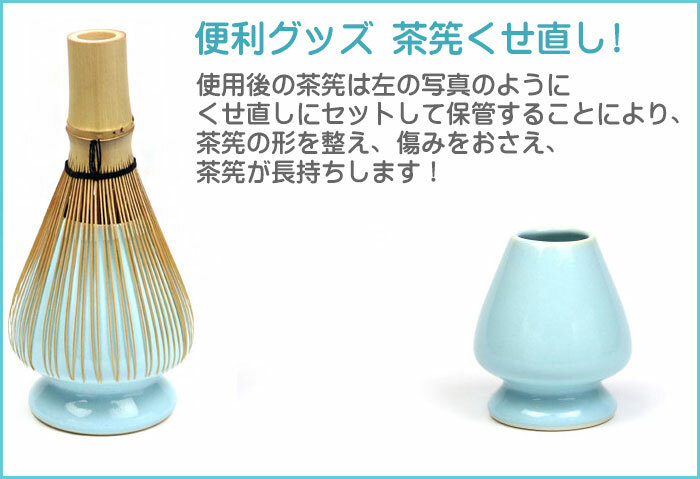 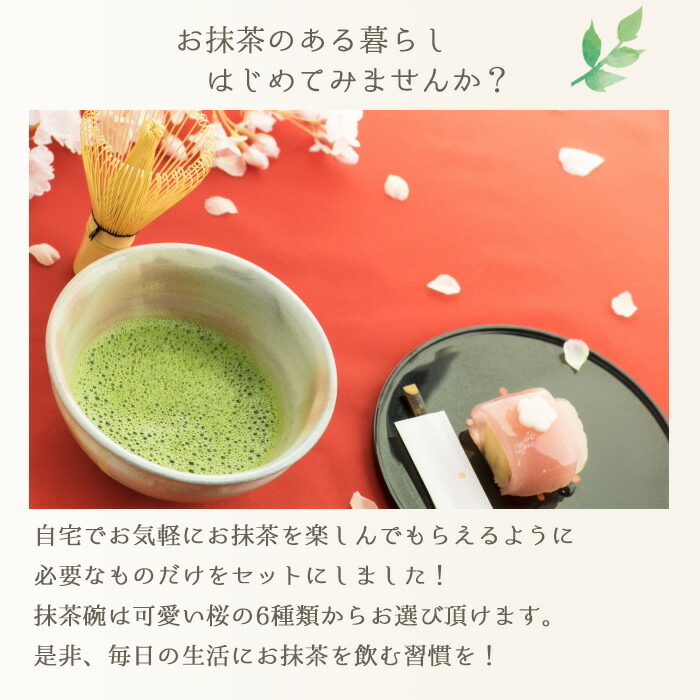 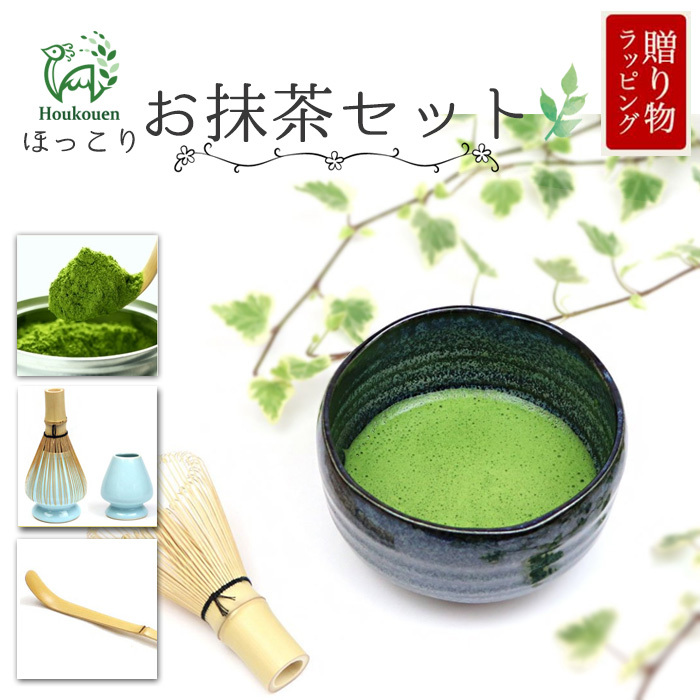 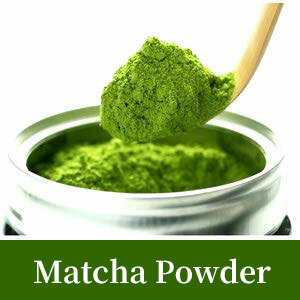 A custom to drink Matcha by all means in everyday life! 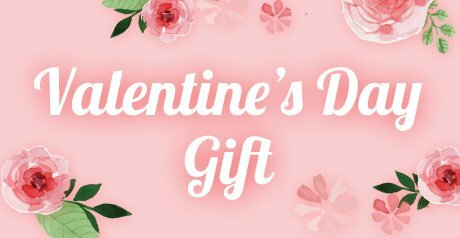 EMS is the fastest international mail service for sending up to 30 kg of documents and merchandise simply and conveniently to over 120 countries and territories worldwide. 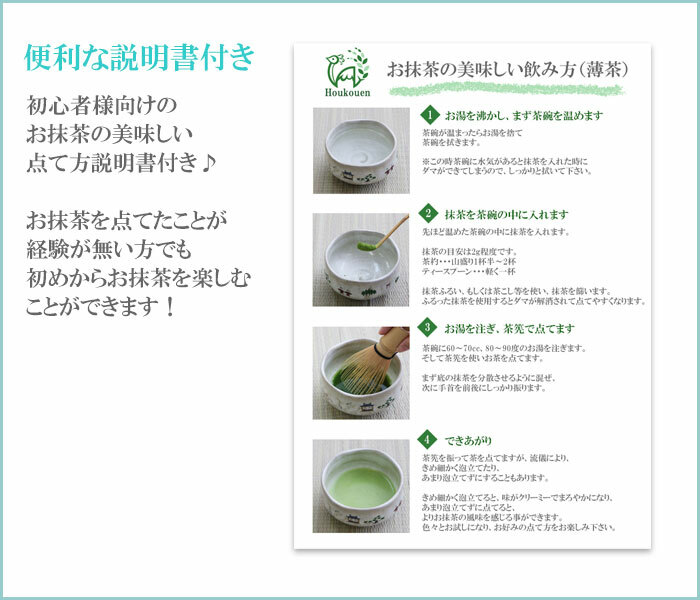 EMS is more expensive than regular mail but it is totally safe, fast and trackable.